I want to start by thanking every single one of you for reading my posts, watching my videos & leaving sweet comments. It means so much to have people enjoy and connect to what is my greatest passion & hobby, outside of my 9-5. I can’t wait to enter into a new year full of fresh new ideas and brand new content! I hope you all have the best holiday season of hugging the people you love, putting away a few of your favorite beverages & dousing yourself in a fair amount of glitter. Here’s a roundup of some of my personal favorites from 2016 – let me know what you want to see in 2017! A+ song, bf cameo & GLITTER! This combination of colors still gets me psyched. 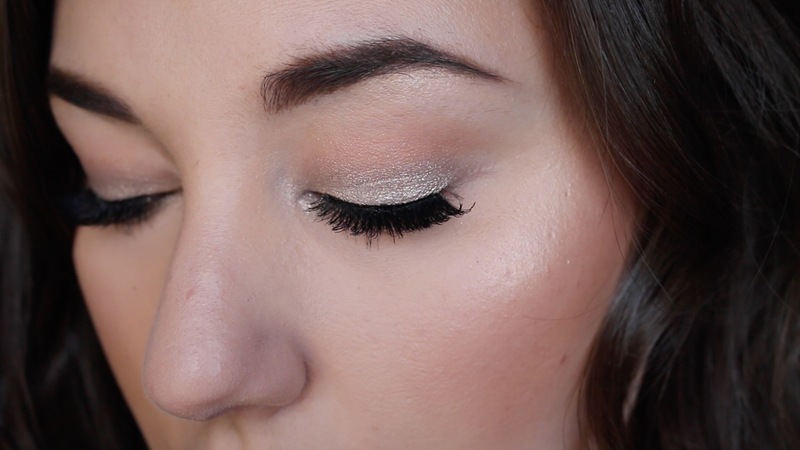 Potentially the most fun I’ve ever had with a makeup look – like a unicorn barfed on my face and I loved it! I used a color outside my usual go-tos, paired it with glitter & couldn’t believe how cool it looked. Trying new things is neat! My boyf knows his way around a makeup collection but it’s hilarious hearing him try to explain it, and being so shocked by how much it takes to look decent! Easily the most festive look I’ve ever created, inspired by a stunning, talented woman! Confession – I like a country holiday album. Country music is not a part of my repertoire, but for some reason I have been all about Kacey Musgraves’ album A Very Kacey Christmas. It is classy but sweet, including classics and originals. When she released her latest video I was mesmerized by her glittery lips, fluttery eyes and green-ish cut crease eye. 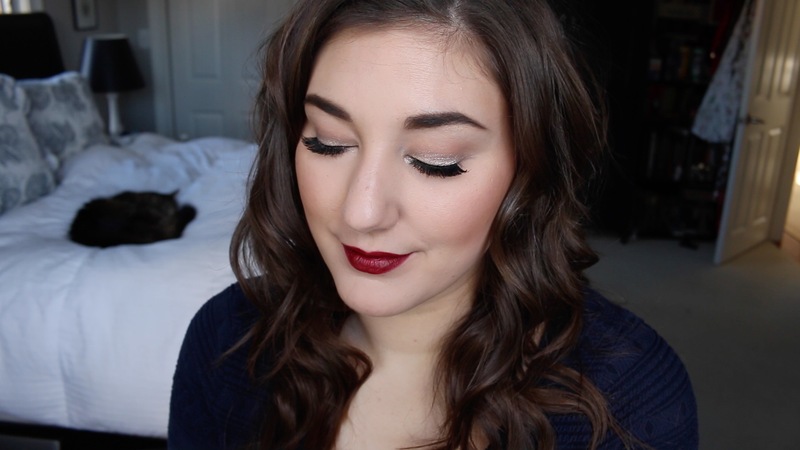 I loved it so much, in fact, that I tracked down a glitter lip & recreated this look for you! Just in time for your holiday parties. Get a cup of coffee ready for this one. You guys know by this point how good I am at talking, especially when it’s about something I love so these videos are always a billion years long. Also make sure to check out my Boyfriend Does my Voice Over Video! I had a solid laugh listening to my boyf talk you through my makeup. He knows a fair amount about makeup but was still surprised by how much it takes to have a flawless, sparkly face. Hi guys, it’s me Miranda! I filmed the insanely simple process of dressing up as Miranda & wanted to share it with you guys. The best part was going to a grocery store in full Miranda and seeing the confused look on people’s faces. 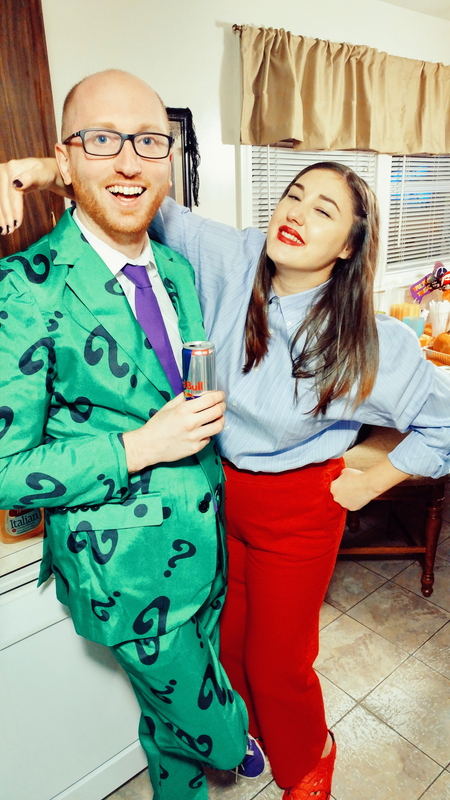 The costume itself was easy to assemble, as all you really need are red sweats, a button up shirt, a silly amount of red lipstick and bobby pins. I already own the sweatpants (total Mirfanda) so all I had to do was buy a button up shirt and find some shoes. I ended up getting some black rubber “crocs” and spray painting them pink, but the paint ended up chipping off all over the place so I don’t recommend doing that. Anyways, I had the best time at the party I went to and even met a viewer (hey girl!). It was the comfiest, most hilarious costume ever. Enjoy this quick GRWM! I was rifling through my makeup collection looking for inspiration for this video & came up with my favorite look ever using collaborations by different YouTubers! Dramatic and glittery and with a twist of color. Some neutral smokiness with a pop of color on the lip – I am clearly hanging onto bright summer makeup but am also desperately trying to embrace fall shades. I can’t be the only one who is feelin’ this way. I can’t wait for all the fall things, TRUST ME, my soul needs cool weather & foliage & hoodies but I’ll be damned if I can’t find a way to wear my new, orchid-bright Ariana lipstick. 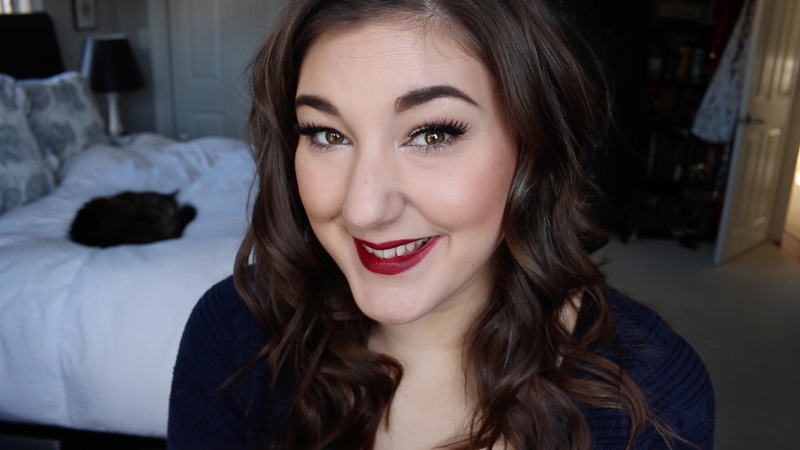 I’m finally bringing you guys a look using Too Faced’s collab with Nikkie Tutorials! I love the Power of Makeup Palette because it has all the right neutral shades but has the perfect pops of color and metallics. Still playing around with it, keep your eyes peeled for future videos using more color!